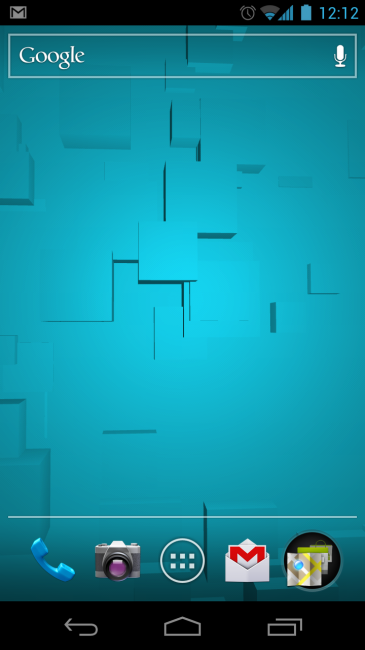 One of our favorite live wallpapers of all time is still Light Grid by Joko Interactive. 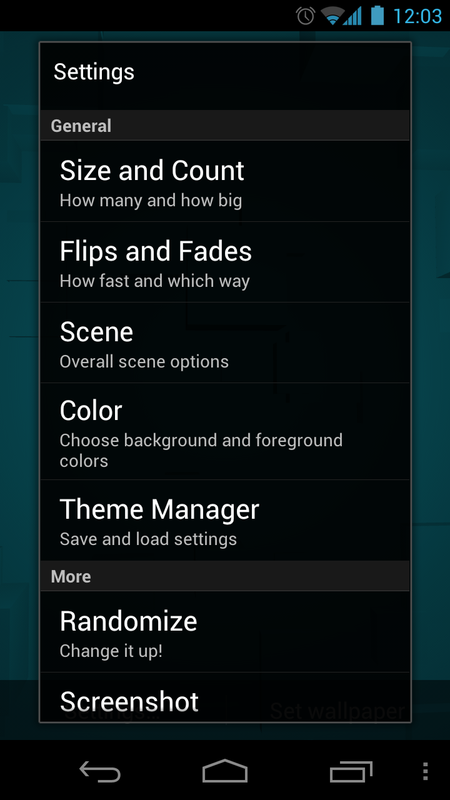 The number of customizable options that were included made toying with your wallpaper an entertaining art form. So when we were informed that they had a new release on the way, but with 3D elements, we jumped at it. It’s called Exodus Live Wallpaper and it brings a lot of the joy you experienced through Light Grid, only with 3D blocks that can be tweaked to your liking. It’s interactive to touch, meaning the blocks change direction with your swipe. Live wallpapers, another reason we love Android so much.